Sunday July 15, 2012, on our Color Muze for Artistically Speaking Talk Show, the Blog Talk Radio brainchild of artist and entrepreneur Rebecca E. Parsons, we delved into the mists of antiquity to explore what my teacher, Frank H. Mahnke, of the IACC-NA (International Association of Colour Consultants/Designers Seminars) has called, “Mystical Color Symbolism. Rebecca interviewed my old friend and colleague, Joy Conway, decorative painter extraordinaire, owner and lead artist of Funwalls Studio in Albuquerque, NM, a division of her evolving, green artistic enterprise, nmVerde. Joy is also part of Vintage and More, selling vintage items and antiques as part of a collective effort. Although “vintage’ is not necessarily “antiquity”, we found plenty of tie-ins! We “muzed” about the four-fold system devised by the ancient Greek physician Hippocrates, (b. ca. 460 B.C, often termed the “Father of Western Medicine”, which connects the four major “humors” (human bodily fluids) with the four “temperaments” (one might term these, personality types) and their color counterparts. Bear in mind that the hue of each humor, IE, black bile, yellow bile, blood and phlegm (this is not for the faint of heart!) does not necessarily correspond to the color related to it. No, blood/sanguis, even though physically a shade of red, is related to the cheerful color of yellow, and element of air. The term for a cheerful, optimistic, hopeful personality…or, temperament is sanguine! Perhaps this humor, blood, runs healthily through the veins of one of this temperament, helping them to be positive, and upbeat! Let’s take a look at the this fascinating four-fold system. The humor yellow bile, or “cholos” is associated with the element of fire, and the choleric temperament: passionate, touchy, quick, violent tempered, and active. The choleric temperament is strong, faster changing, a tensed mental state directed towards the outer world. 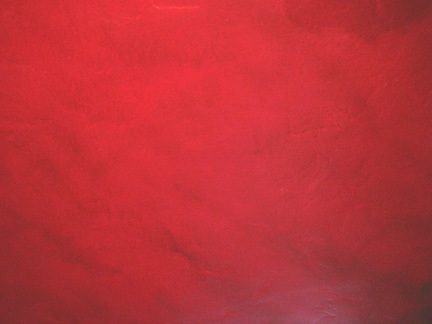 It’s color is red, in modern systems symbolizing aggressiveness, activity and strength. The humor black bile, or “melas cholos” is associated with the element of earth (not water, as one might intuitively expect given our natural association with blue) , and the melancholic temperament: sad, with a tendency towards melancholy and depression. The melancholic temperament is strong, but slower changing, a tensed mental state directed towards the inner world. It’s color range is blue, blue-violet, and black. It’s counterpart in contemporary color symbolism would be “feeling blue”- IE, sadness, melancholy, and depressiveness. The humor blood,, or sanguis” is associated with the element of air, and the sanguine temperament: warm-hearted, lively, cheerful, impulsive, with a positive approach to life.. 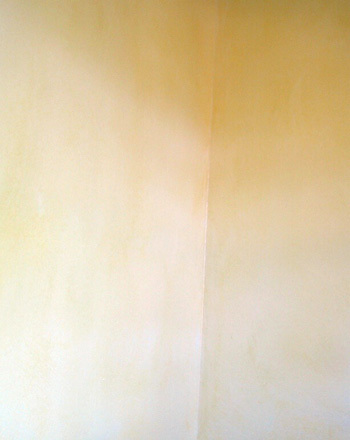 The sanguine temperament is weaker, faster changing, a relaxed mental state directed towards the outer world.It’s color is yellow, which in our modern system symbolizes cheerfulness, vitality, and high-spiritedness. Yellow, in the Hippocratic system relates to the element of air, and the humor of blood, is the color of the sun, and sunlight…perhaps the “life blood” of our planet earth? The humor phlegm (we all know that one, yes?!) 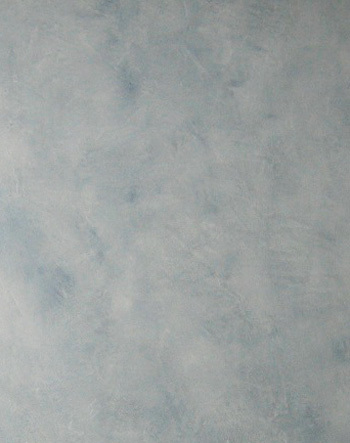 is associated with the element of water (which makes sense when you think about the relationship of phlegm to dampness) and the phlegmatic temperament:stolid, calm, reserved, and hard to rouse to activity. The phlegmatic temperament is weak and slow changing, a relaxed mental state directed towards the inner world. (Think about when you have a cold, and just want to curl up in bed and let the world go by). It’s color range is green, green-blue, and white. 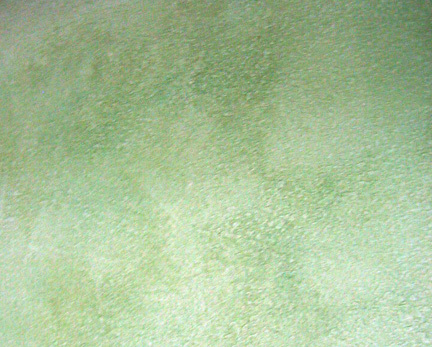 Green, in more modern color symbolism, can express withdrawal, quietness and reservation. Will taste too sweet, and seeme the throat to tickle. Your spittle soure, of fire-worke oft you dreame. In sleepe, of seas and ryuers dreaming oft. His eare (the left especiall) euer humming. So, what does all this say about our use of color, and the use of color in the architectural space? I can’t give a definitive response to this query, but take a look at these interiors, and let me know what you think! 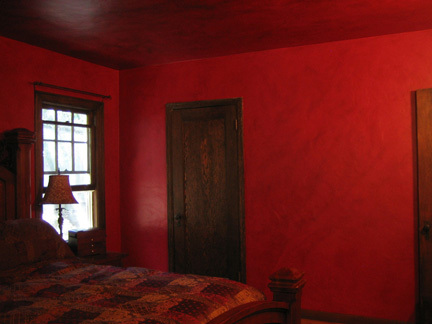 Red for the bed…a couple’s romantic red bedroom. 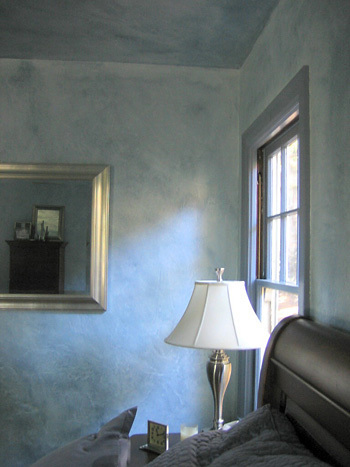 Blue for you…this is where you will stay as a guest in this house…in the blue guest room. Mellow yellow? 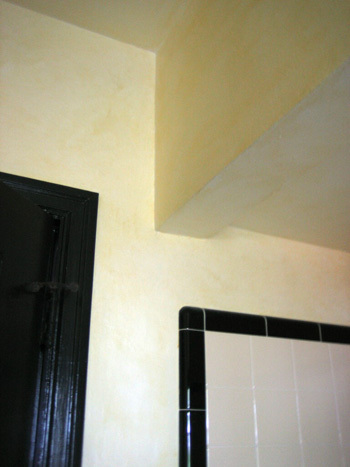 The blue guest room’s yellow and deco bath. Green for clean? 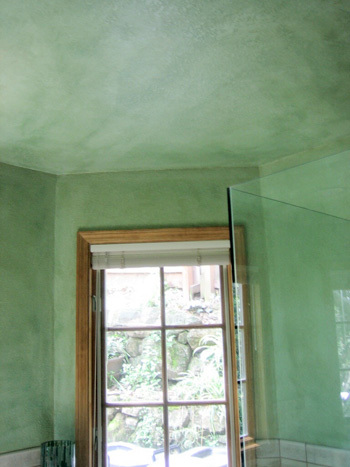 This green room is the complementary master bath for the red bedroom above. What does it all mean? Have we changed that much since 460 B.C? Certainly not our “humors”, nor their hues. If we truly peruse and analyze the ancient Greek scholars, we can probably discover methodologies and means timelessly revealing of the human body, spirit and psyche. At any rate…it is a fascinating area of study and contemplation, and one befitting our Color Muze,on Artistically Speaking Talk Show and Cre8tive Compass Magazine. if anyone is interested in further humor-ous (or other) exploration, please consider checking out these sites for further fascination, fun and fancy…and maybe a few insights along the way!. May YOU live long, and healthy.